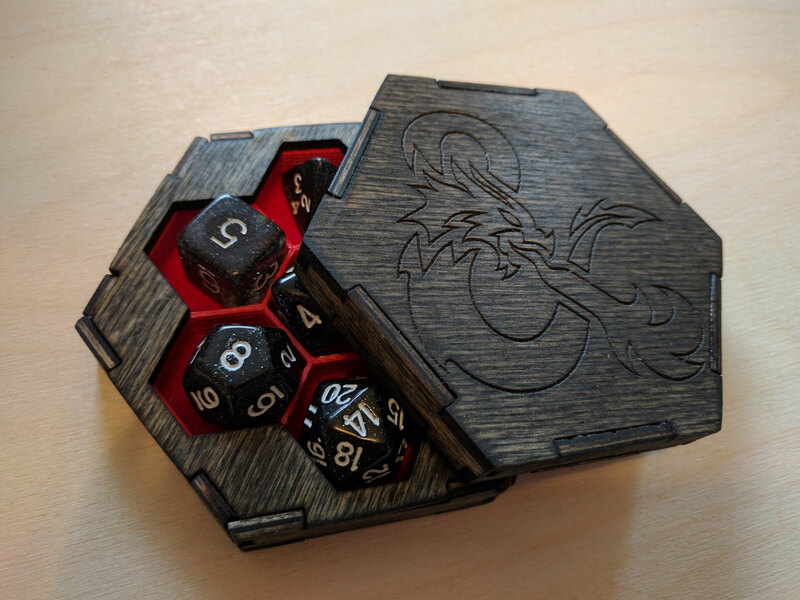 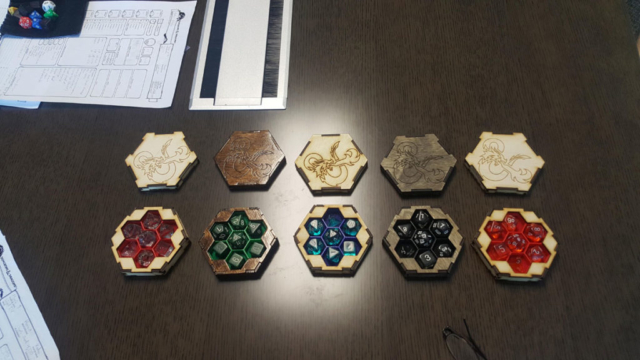 After checking out his sweet design, we’re teaming up with Gnome_Tsunami to deliver Hex Chest Kits on Kickstarter on July 18th. Want one? Sign up here to be the first to know when they’re available!